Anthony is from Denver, Colorado and is enrolled in his second and final year of the 3/2 MBA Program in the Kelley School of Business. His current focus is Financial Analysis and he holds undergraduate degrees in Finance and Accounting. 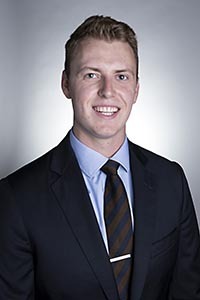 He is a Graduate Assistant in the Finance Department has previously held positions at Anthem, AXA, and PwC. In his free time, Anthony enjoys studying chess, playing basketball, or cooking his famous burritos. This is Anthony’s second year on the Court and his first as Chief Justice. Bailey Decker is a senior pursuing a major in Law and Public Policy, a Certificate in Applied Research and Inquiry, and a Certificate in Global French. During her freshman year, Bailey was the Vice-President of the 2015-2016 cohort in the Civic Leaders Center. 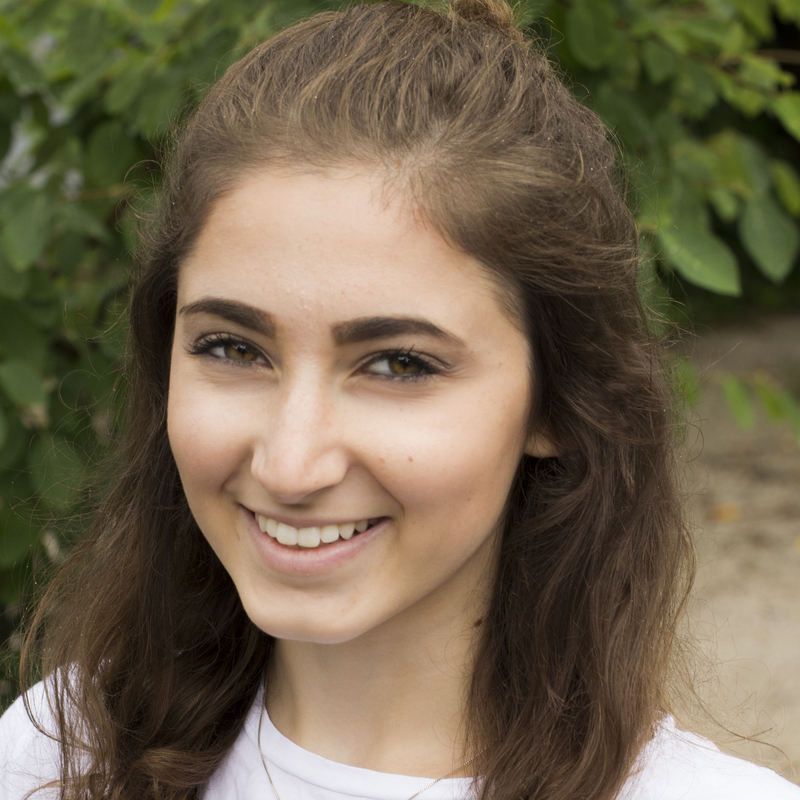 Into her sophomore year, she served as the Press Secretary of IUSA Congress. Her ongoing involvement as Professor Beth Cate's Law and Public Policy Assistant gives her the opportunity to connect students, faculty, and professionals in engaging programming events in SPEA. 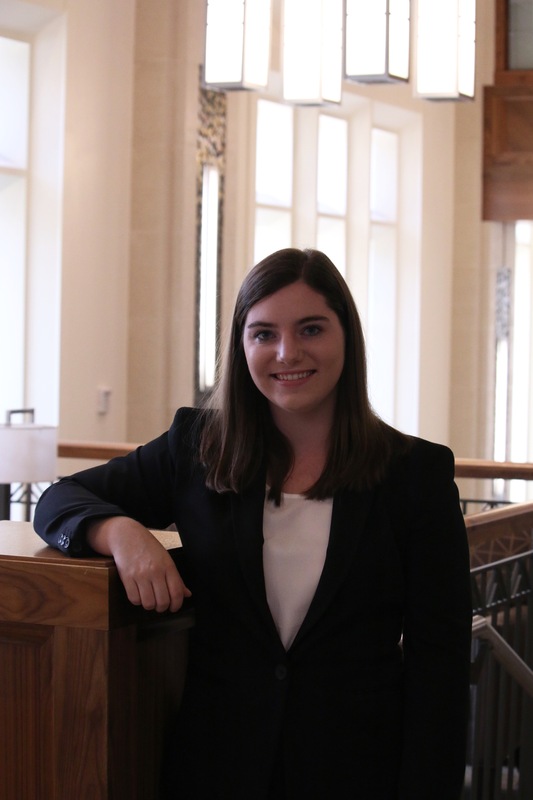 Beth Haxel is a junior at the Kelley School of Business. She is majoring in Economic Consulting, Public Policy Analysis and Law, Ethics, and Decision-making. This will be Beth’s third year involved in the student judicial system after serving two years on McNutt’s Conduct Board. She has dedicated the past two years to the Kelley Living Learning Center, most recently as a Live-in Peer Mentor. 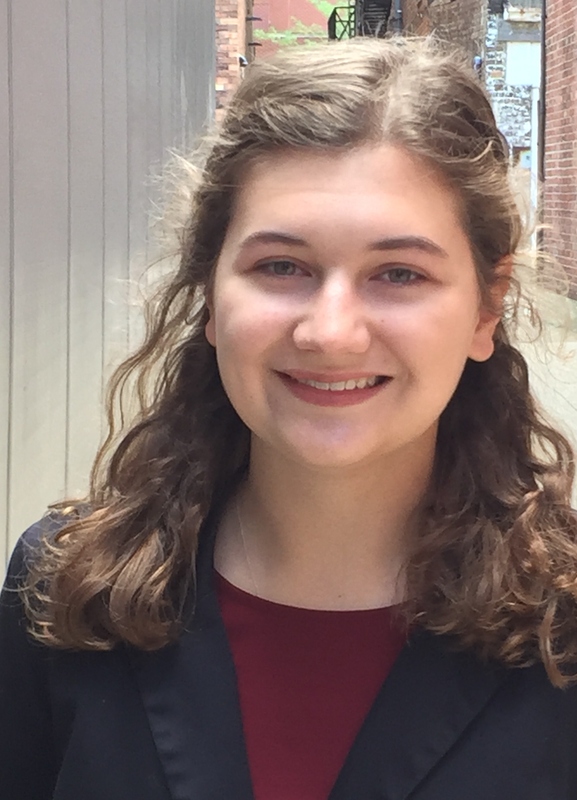 Beth is a member of the Hutton Honors College and is also active in Women and Co.
Blake Himebaugh, a Class of 2019 Kelley Scholar, is a senior at the Kelley School of Business. He is majoring in Economic Consulting, Public Policy Analysis, and Law, Ethics, and Decision-Making (LEAD) with minors in Psychology and History from the College of Arts and Sciences. He is a member of the ACE Program, Business Honors Program, Undergraduate Consulting Workshop, and Hutton Honors College. 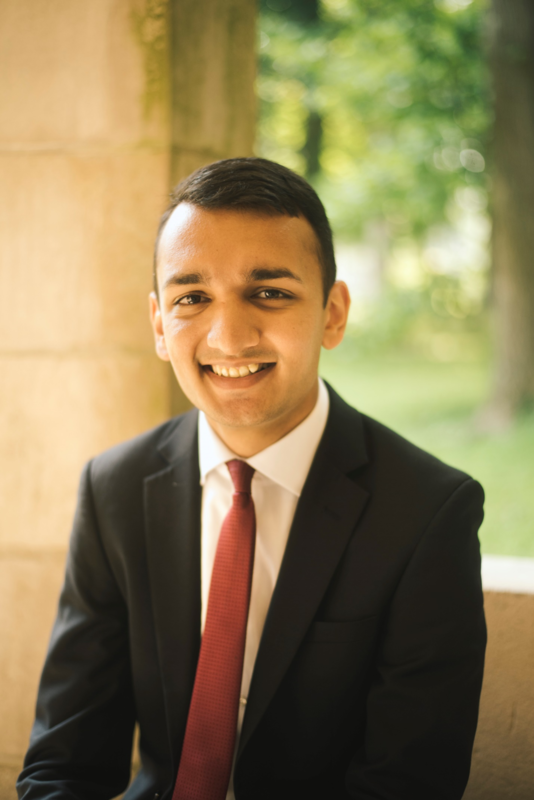 On campus, he currently holds or has formerly held leadership positions in the Undergraduate Chair’s Advisory Board, the Business Honors Program, SCOPE, TAMID Group, and Social Enterprise Engagement at Kelley. His involvement in the student judicial system includes one year as a student panelist on the Kelley School’s Academic Fairness Committee. Sophie Lahey, Class of 2020, is studying Public Policy Analysis and Economic Consulting with a minor in Law and Public Policy. Sophie is an Indiana University Founders’ Scholar and an IU Auditorium Scholarship Recipient. Sophie is also the Director of Professional Development for Net Impact and sister of Chi Delta Phi. 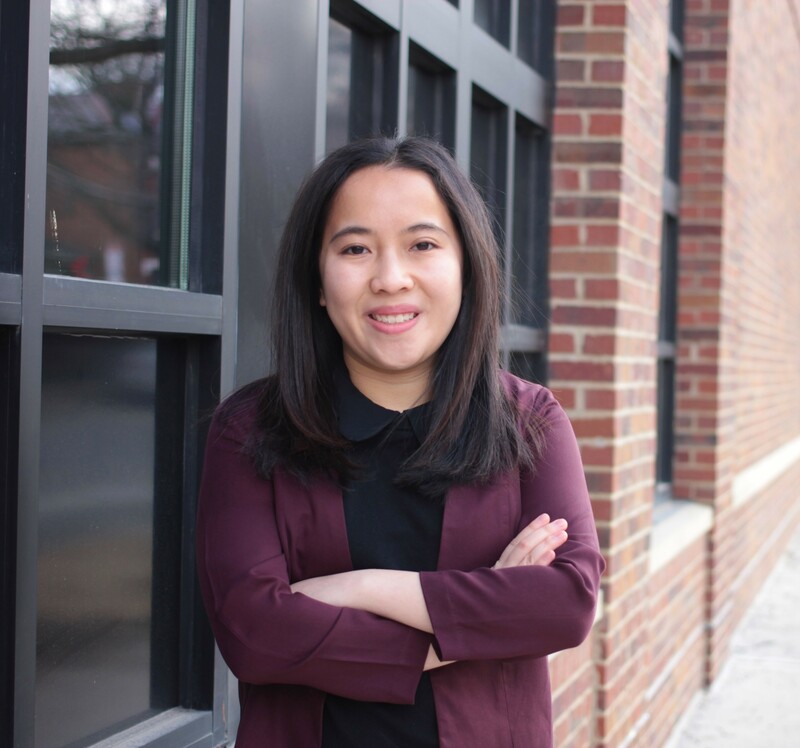 In addition to the Supreme Court, Sophie enjoys volunteering at the IU Auditorium and works as a Student Office Assistant for the Executive Dean of the College of Arts and Sciences. This past summer, she was an intern at Lutheran Social Services of Indiana, conducting data collection and analytics. Sophie grew up in Fort Wayne, Indiana but spent her junior year of high school in Copenhagen, Denmark. She speaks English, Danish, Spanish, and American Sign language and is currently learning Bulgarian. Sophie considers coffee her main food group and in her free time, she enjoys going to cafes with her sister, walking her dog, and record shopping with her friends. Zoe Need, Class of 2018 and Class of 2019, is a first year Accelerated dual Master of Public Affairs - Master of Science in Environmental Science student at the School of Public and Environmental Affairs. Her undergraduate degree is a Bachelor of Science in Public Affairs with a major in Environmental Management and a minor in Studio Art. Zoe is an Indiana University Founders Scholar, a member of the Hutton Honors College, and a School of Public and Environmental Affairs Honors student. In addition to being an Associate Justice of the Court, Zoe is also a part of the Indiana University Bicentennial Project and heavily involved in sustainability initiatives on campus and around Bloomington, her hometown. 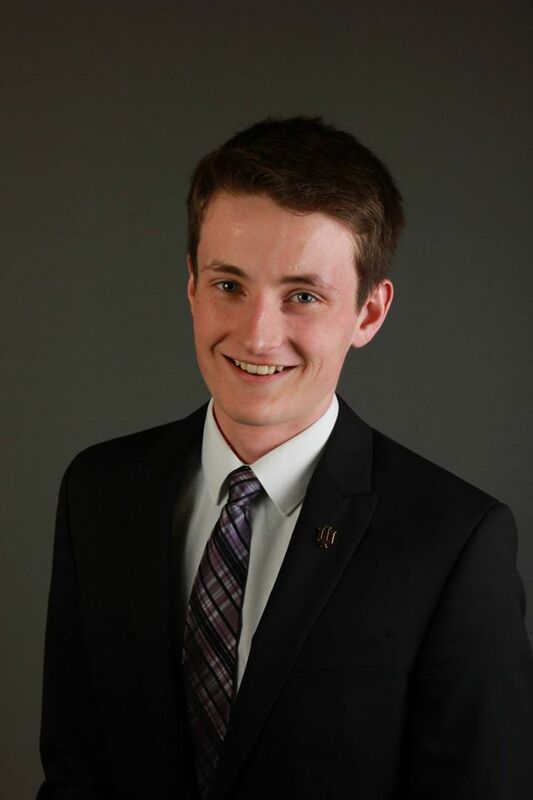 Eli Schantz, majoring in Molecular Biology and Philosophy, will be starting his sophomore year this upcoming fall along with beginning his term on the IUSA Supreme Court. Passionate about student government and the conduct process, Eli has served as the Director of Philanthropy for Forest Student Government, as a member of the Residence Hall Association’s Internal Affairs Committee, and as the chair of the Forest Residence Center Conduct Board. Outside of extracurriculars, Eli is interested in research and volunteerism, conducting investigations into chromosomal folding under Xindan Wang and founding Bloomington White Rose, a new student organization that aims to address food insecurity though delivering products from local organizations to homebound individuals. Eli is also an ardent fan of coffee, tea, the New York Rangers, and Netflix originals. 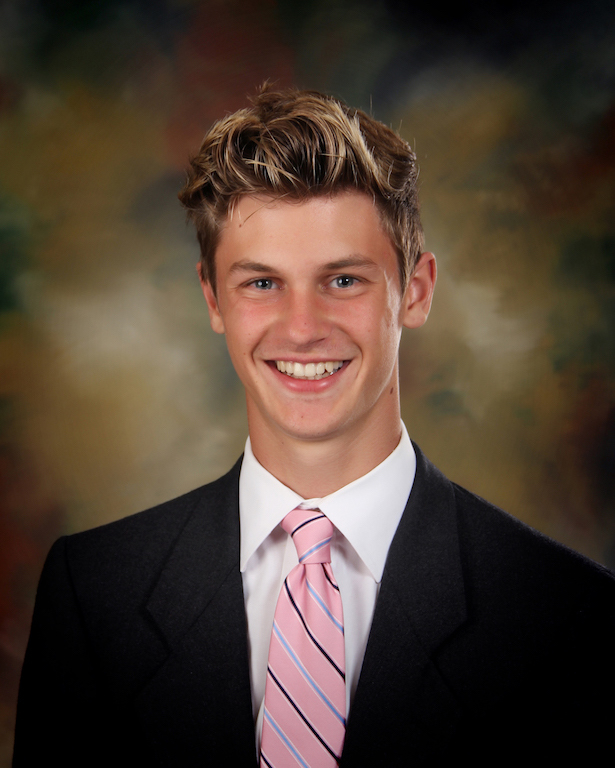 Graham Vogtman, Class of 2021, is a Dual Degree student pursuing majors in Law &amp;Public Policy and Philosophy. 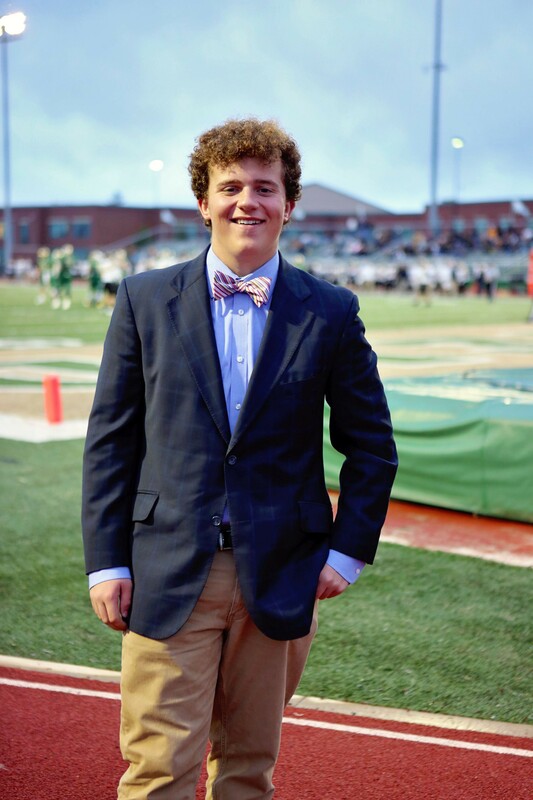 His freshman year, Graham served as Vice President ofInternal Affairs for Briscoe Student Government and as a member of BriscoeQuadrangle’s Conduct Board. He was also a member of the Civic Leaders LivingLearning Center. 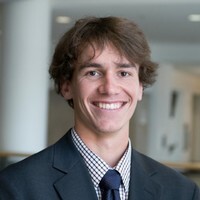 Graham is a SPEA Honors Student and a member of the HuttonHonors College. Journey Westfield, class of 2020, is majoring in Public Financial Management through the School of Public and Environmental Affairs. 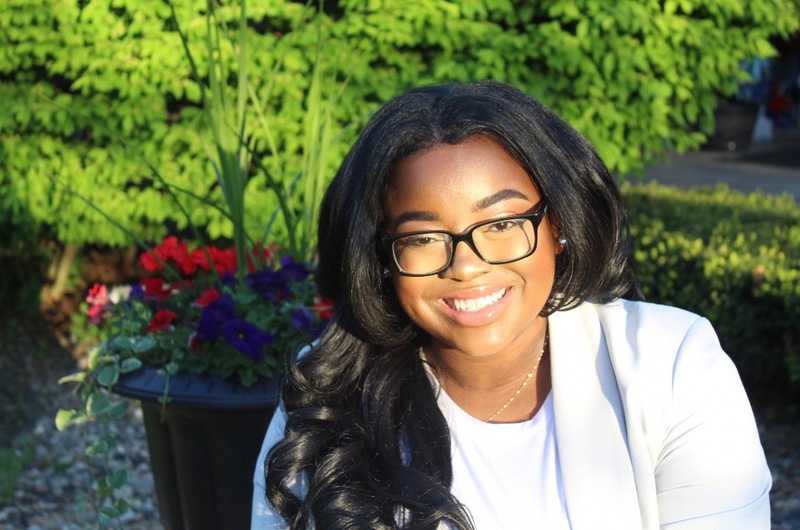 Journey has been recognized as an Indiana University Scholar of Distinction, is a member of the National Society of Collegiate Scholars, and is a School of Public and Environmental Affairs Honor student. Additionally, Journey serves as the Director of Events for Mu Beta Lambda Business Fraternity, Inc., the first minority business fraternity in the nation, and volunteers with the Indiana University Union Board. Journey is very passionate about inclusiveness and social justice, and looks forward to making an impact while serving on the Court.